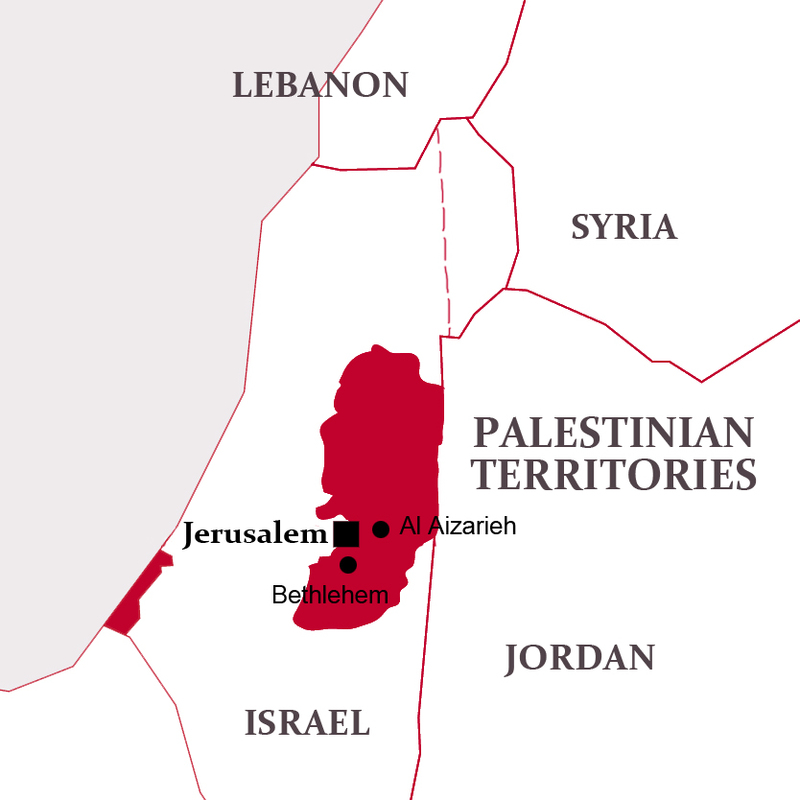 IECD has been operating in the Palestinian Territories since 2007. The Al-Hamawi Education Center in Bethany welcomes young boys and girls from 6 to 18 years, most of them from the poorest families in Bethany and its vicinity. In 2017, the IECD has started a new phase of the Support for Small Enterprises program in partnership with the Chamber of Commerce.